For those of you that love peanut butter and chocolate, these are the cookies for you. The cinnamon just adds a little more depth of flavour. Quite often we sit down to relax and just fancy something to have with a cup of coffee. 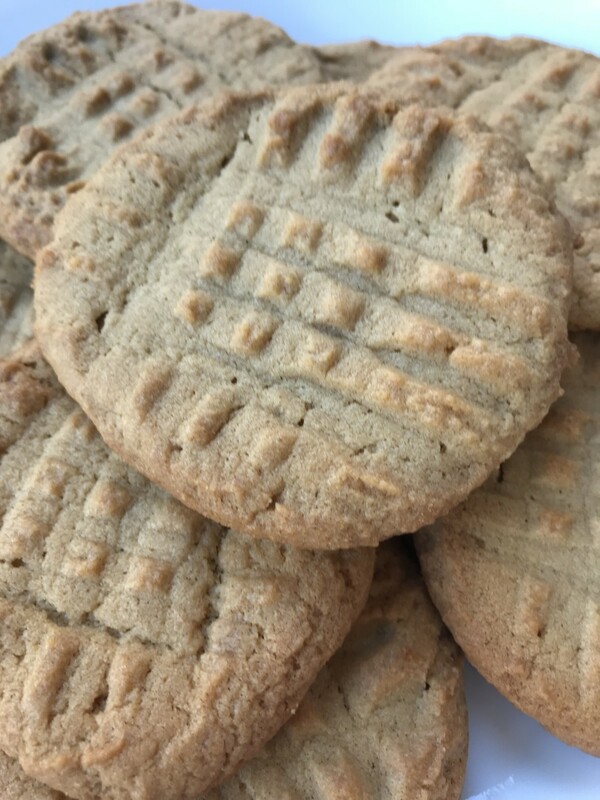 These cookies hit the spot and are a great addition to add to your vanilla ice cream or even make an ice cream sandwich with them. 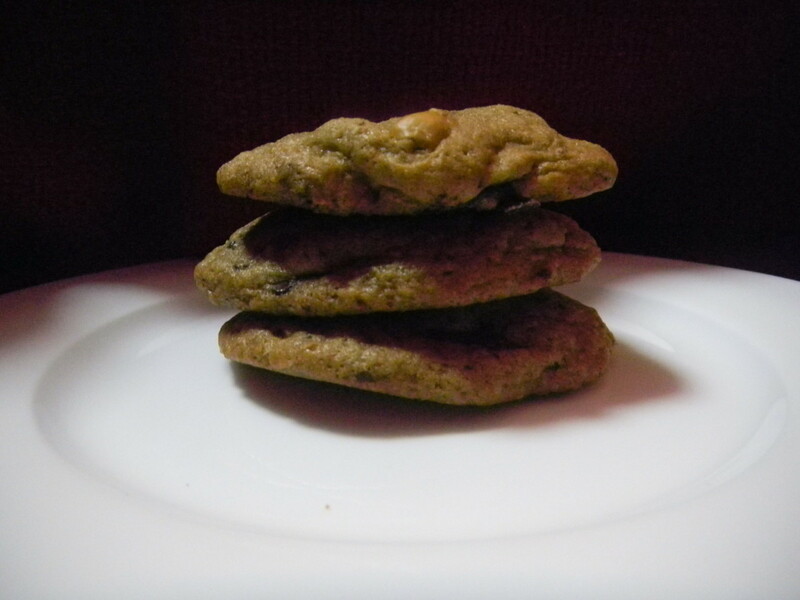 These peanut butter chocolate cinnamon cookies are easy to make and need no professional cooking experience. So call the kids into the kitchen, break open a bag of flour and in 30 mins you can all sit down to watch your favorite show with some wonderful home made cookies. Refrigerate your cookie dough for 20-30 mins before forming the cookie balls and baking. 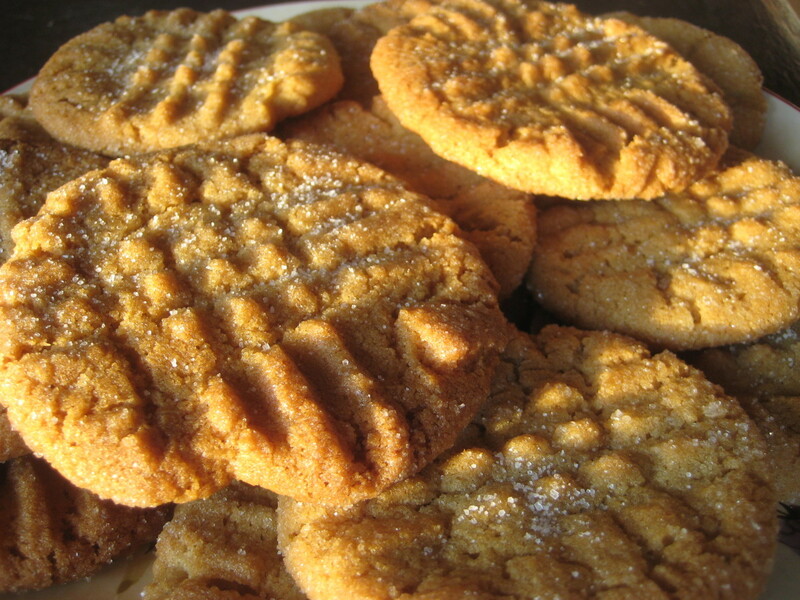 One of the earliest uses of "Peanut Butter" in a cookie recipe was back in 1913 found in a recipe in the Newark Sunday Call of Newark. 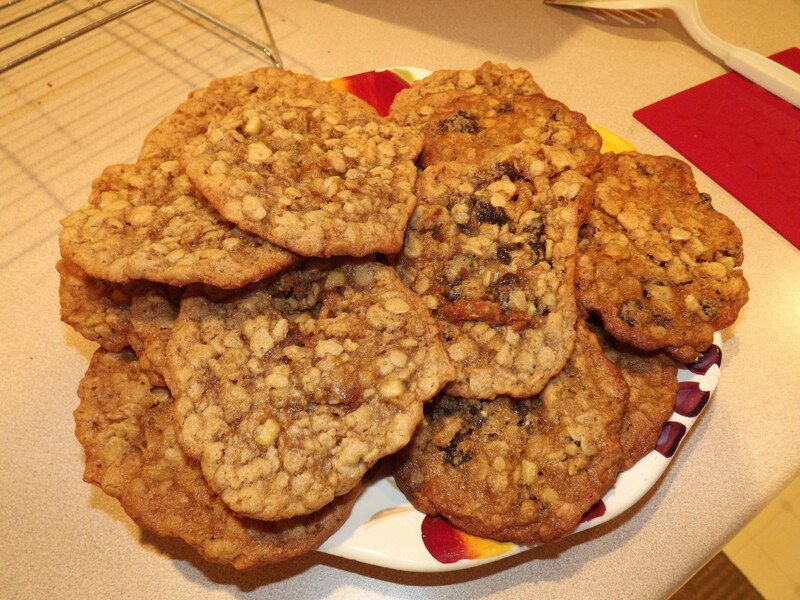 The recipe entitled "Prune peanut butter cookies" and yes it contained prunes. Preheat the oven to 350F. In a medium sized bowl mix the dry ingredients together. Flour, sugar, salt, baking soda, ground cinnamon. In a large bowl mix together the butter at room temp. and peanut butter until creamed together. Add the sugars and mix well then add the eggs one by one until blended. Keep mixing while adding the flour a little at a time. When all the flour is mixed in finnish off by adding the vanilla. 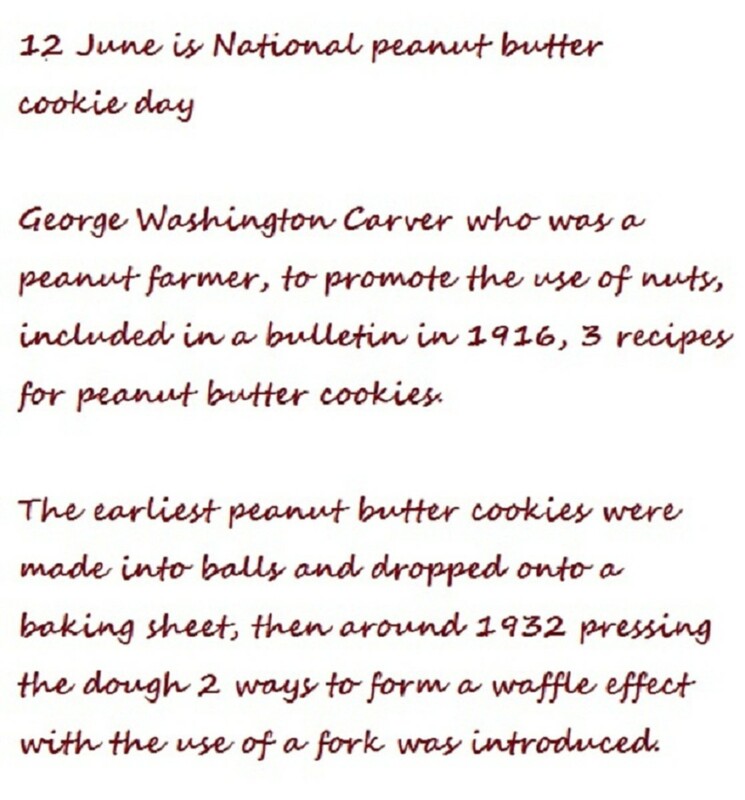 Add your roasted peanuts and chocolate and fold in well to distribute the ingredients. Place a dessert spoon of mixture on a baking sheet about 2" apart as they will spread and bake for around 15 mins or until golden brown. Remove and allow to cool. Silicone baking liners to stop your cookies sticking to the baking sheet, eliminating the difficult cleaning after baking. 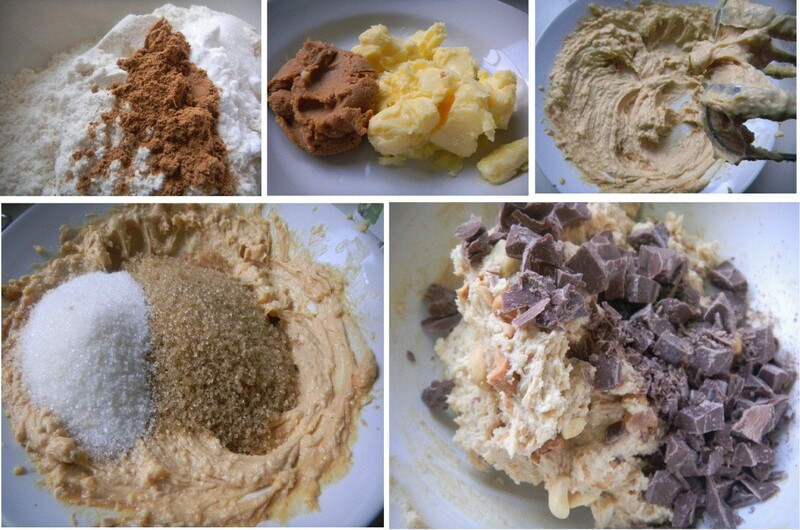 Thanks for this beautiful recipe and the useful pictures. The hub layout is very attractive. Enjoy! 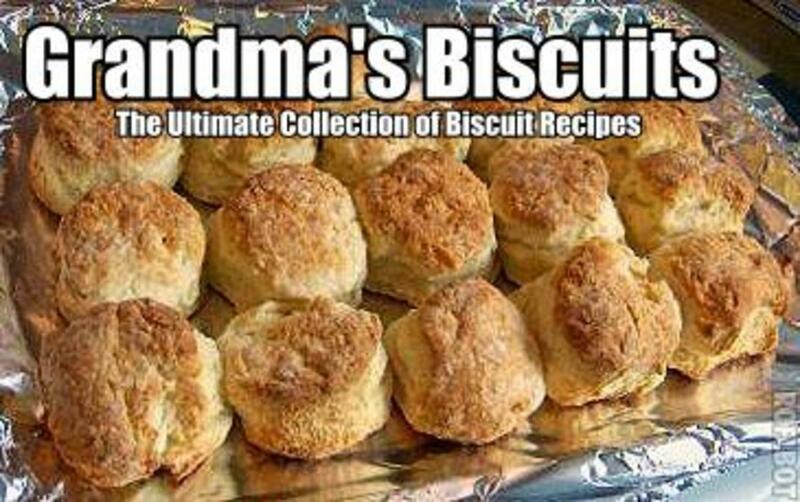 you will love them, Sometimes a simple recipe just needs a little something to lift it to the next level. Nice recipe. I love the addition of the cinnamon. Pinning for later use. Go for it Vespa.. Bring on the bling. I look for the pics in cook books that catch my eye and try a similar style in my own food photos. Missolive has great Hubs. I've taken a peek at some of the free photos sites and plan to bling my next Hub! We'll see how it goes. Great inspiration those Jamie Oliver cookbooks! Thanks for your votes sgbrown, yes get the grandchildren on it this weekend they will love it. Your vote is much appreciated. Don´t forget to use the fovorite chocolate of the grandkids though !!! I followed the hub with tips from missolive and she has another hub on free image sites. I can´t remember which one exactly but i got it from a link from that hub. The composite photos was an idea after looking through my Jamie Oliver cook books, this is a style he has used in a recent book. Have a go vespawoolf its fun to see your hub change face with a new style. Thanks Suzie HQ They are amazingly tasty cookies and will keep the family going. The layout was all thanks to the hub of missolive https://hubpages.com/art/How-to-Create-Personalize... that inspired me to experiment a little more. The photos are my personal ones. Appreciate your encouragment to produce other higher quality hubs. Votes and pinning appreciated. Have a great day. Thanks for your support kitkat1141, Glad you like the photos and have a go throwing in a touch of cinnamon the next time you make a batch to see what you think. I add cinnamon to a lot of baked goods. I'm sure it's very good in these cookies, will have to give them a try. I'm glad it's paying off! Could you please share on which photo site you found the chocolate, cinnamon and peanut images? I'd been considering doing something similar, more like the food blogs. Um... that just sounds so good. 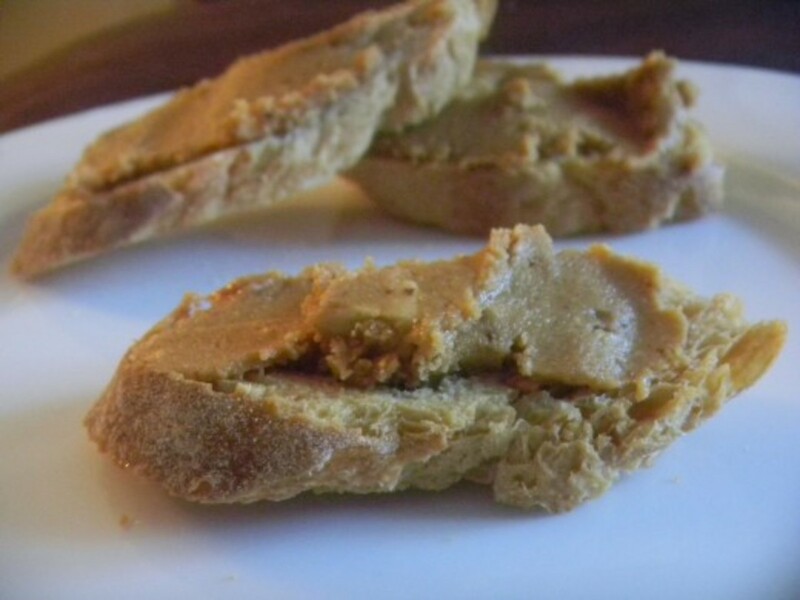 Gorgeous recipe which had me at peanut butter and chocolate! Your creative layout and use of fonts is stunning. 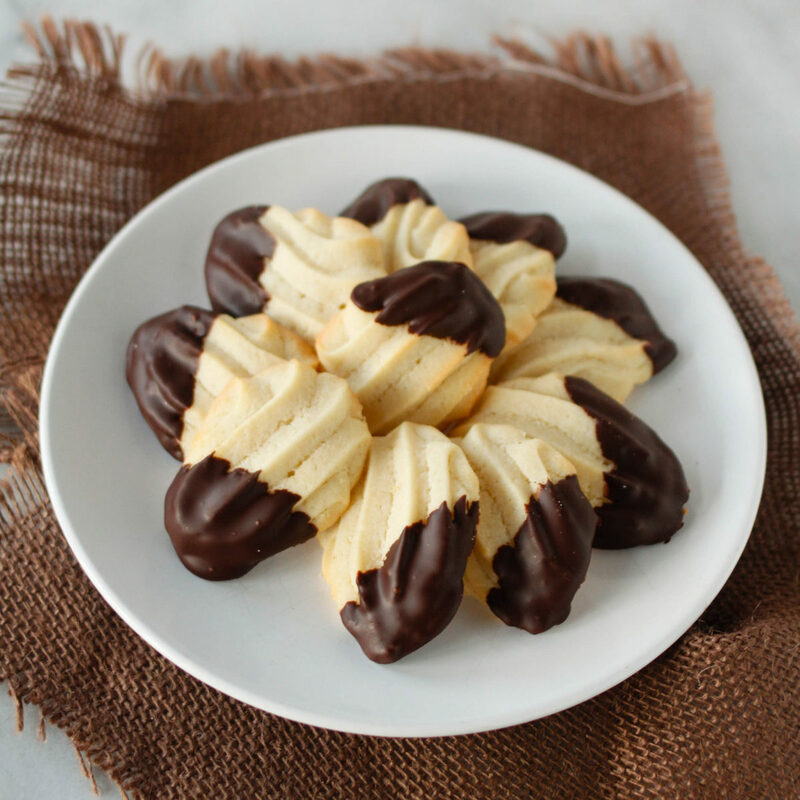 Great easy to make cookies which look and sound yummy! Love the photos you used, made it so visual. Great work, votes+++, shared and pinned! Sounds great! 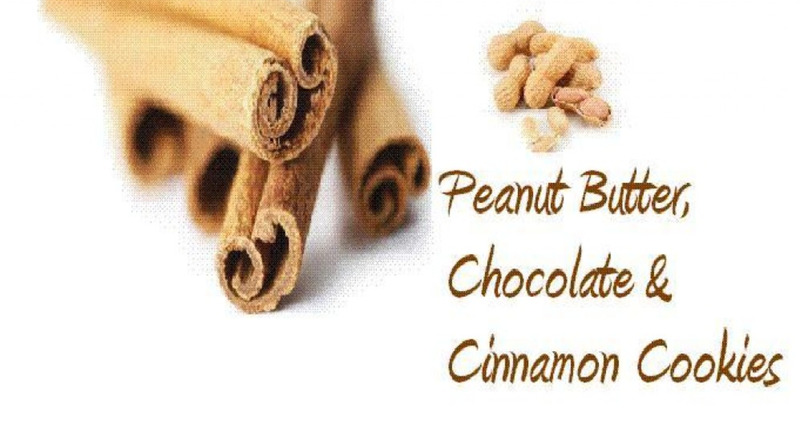 I never thought of peanut butter and cinnamon together. I like your photos too. Comments much appreciated Vespawoolf, To be honest i have never been a fan of peanut butter but am getting into it, and as for the cookies? in 2 days 2 batches have flown out of the oven! what does that tell you! I normally hate cinnamon, but this looks delicious. Great photos, and I'll be trying this soon. 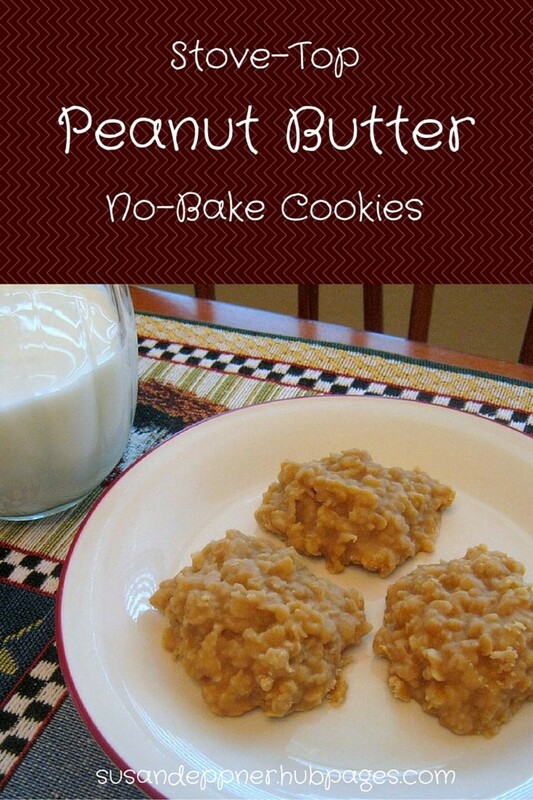 Wow, I am blown away by this recipe (I love peanut butter cookies) and by the photos and layout of your Hub. Simply beautiful. Voted up, shared and pinned!